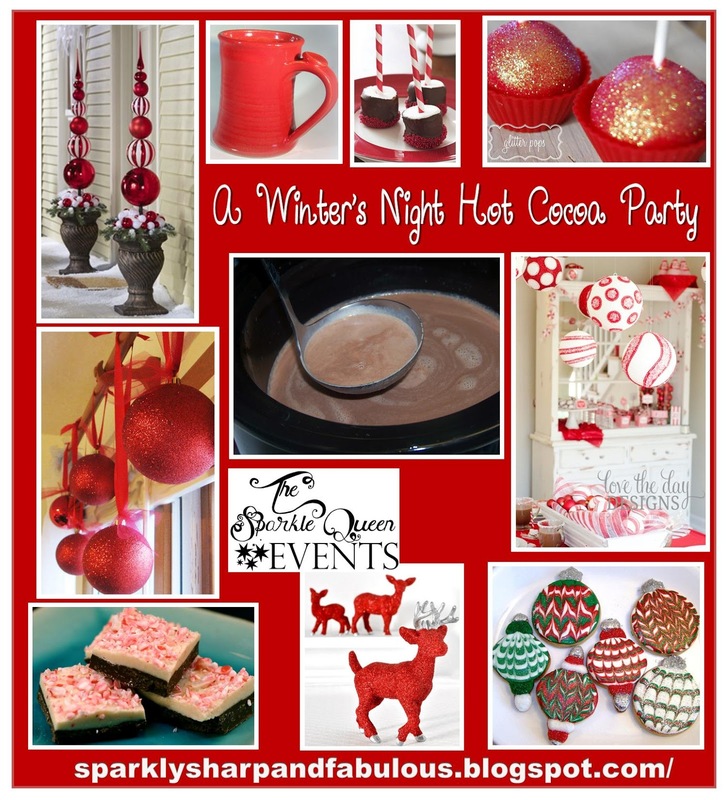 This is possibly the most versatile event I have put together for the winter season! And you know what, there is CHOCOLATE involved! EVERYONE loves hot chocolate. Ok, maybe not everyone, but mostly everyone does! 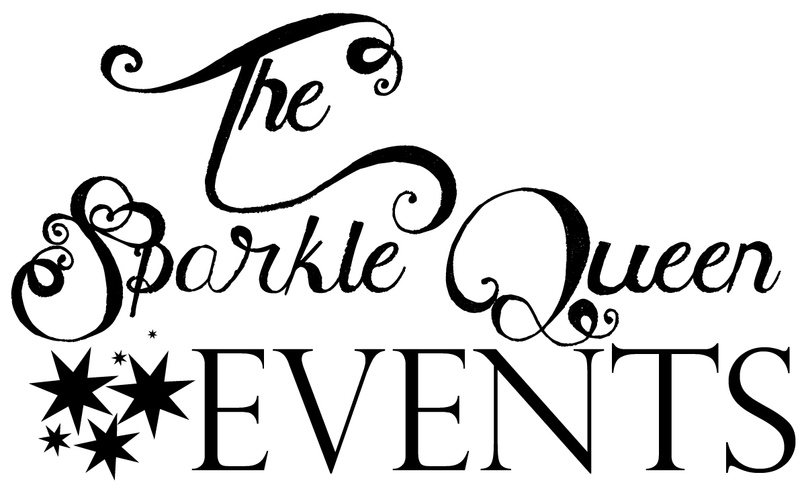 This event can be expanded for a large holiday party, or contracted for a night in with a few good friends. It could be used before Christmas, Christmas Eve, for New Year’s, or just on a cold night! Kids can come, or skip the kids and add some bailey’s for the adults, it all works! The focus of this week’s event is red and white, a hint of sparkle, and of course…chocolate! If you are using this as a family event, or even a neighborhood get together, you can have everyone bring their favorite mug. Keep it green! Thank you so much for featuring my mug! Merry Christmas! Best wishes for 2013! Thank you both for stopping by! I'm so delighted you like the design! Merry Christmas! This is perfect! My daughter is turning 16 next month, and we have been planning her party. My husband is installing an ice rink (anyone looking to do this, it isn't as complicated as it sounds. All you need is wood, rink liner, water, and if it is too warm, a chiller rental), and everyone is going to get to ice skate, but we needed something for indoors to warm everyone up. A hot chocolate party inside is such a great idea! Thank you for the inspiration. You are most welcome Joan! I hope your party was an absolute sensation!